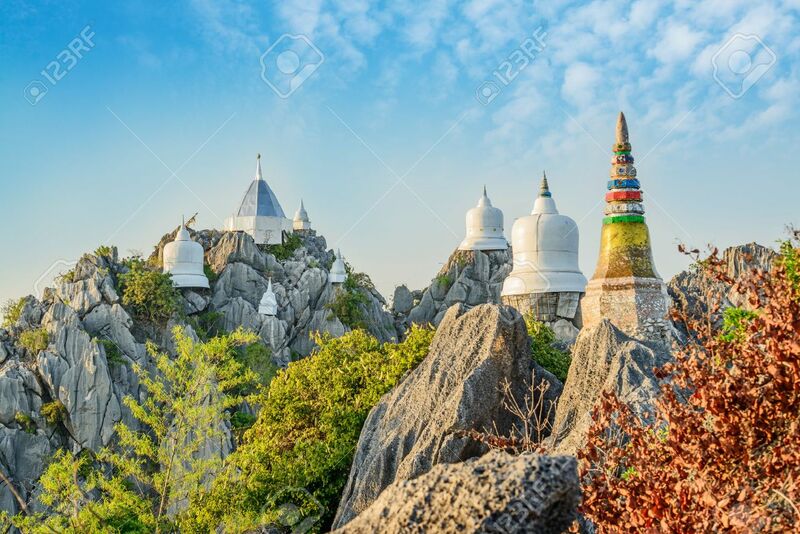 Wat Prajomklao Rachanusorn Beautiful Thai Temple, Amazing Temple.. Stock Photo, Picture And Royalty Free Image. Image 37397662. Stock Photo - Wat Prajomklao Rachanusorn beautiful Thai Temple, Amazing temple on top of mountain at Lampang, North of Thailand. Wat Prajomklao Rachanusorn beautiful Thai Temple, Amazing temple on top of mountain at Lampang, North of Thailand.